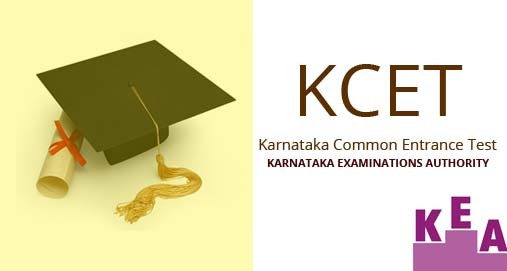 Karnataka Examinations Authority (KEA) has released the hall tickets for Karnataka Common Entrance Test (KCET). All those candidates who had appeared for the same can download their respective tickets from the official website — kea.kar.nic.in. The exam will be conducted on April 18 and 19 for admission to the first year or first semester of full time courses for government share of seats in engineering, technology, B. Pharma, 2nd year B. Pharma, Pharma-D courses and farm science courses.